Microsoft is actively working on developing the next generation of Xbox Gaming console. Incidentally, the company’s direct competitor, Sony, is deep in development of the successor to the PlayStation 4 gaming system. The Windows OS maker has been keeping its next-gen gaming rig under close wraps. However, several reports about the same offer some highly interesting snippets of information about the direction of development. 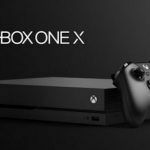 The Xbox One X was supposed to be truly evolutionary product as Microsoft had enthusiastically promoted the console’s spruced up graphics and improved in-game processing capabilities. 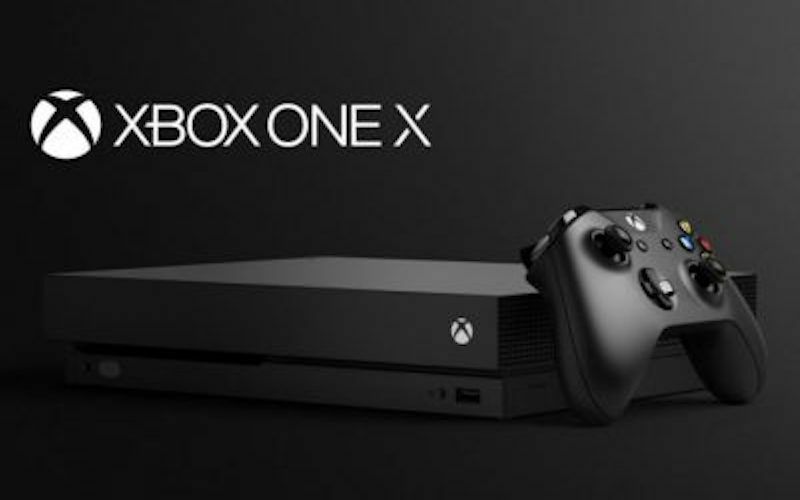 Although selling well, the Xbox One X has turned out to be an incremental upgrade to the prevalent Microsoft gaming systems. Learning from the experience, Microsoft is clearly attempting to launch a truly revolutionary Xbox gaming console. 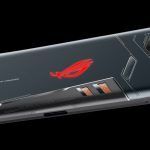 Interestingly, the company could end up launching multiple variants instead of just one with multiple options. Moreover, the platform is set to immensely benefit from other game-centric innovations and projects that Microsoft has actively undertaken. Microsoft Xbox One X To Offer Native 4K@60FPS Gaming With Zen 2 and AMD powered GPUs? It will be very interesting to see how the Xbox Scarlett will turn out. 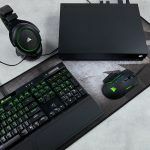 This is because the internal specifications for the next-gen Xbox console are shaping up to be similar to those of the next PlayStation rig. Both consoles are looking at AMD technologies for core components including processors and GPUs. Reportedly blessed with the power of Zen 2 processors and AMD powered GPUs, the Xbox Scarlett gaming console should confidently offer native 4K and 60FPS gameplay. Incidentally, the next-gen Xbox gaming console will primarily adopt the traditional console platform. In other words, Microsoft will predominantly maintain the classic approach to dedicated gaming consoles for the Xbox Scarlett. However, Microsoft has several parallel gaming-centric endeavors and projects that will surely and fundamentally reshape the gaming industry. 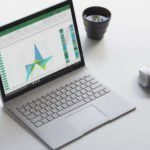 One of these is utilizing its own cloud-powered gaming platform that relies on powerful Microsoft Azure Cloud services. 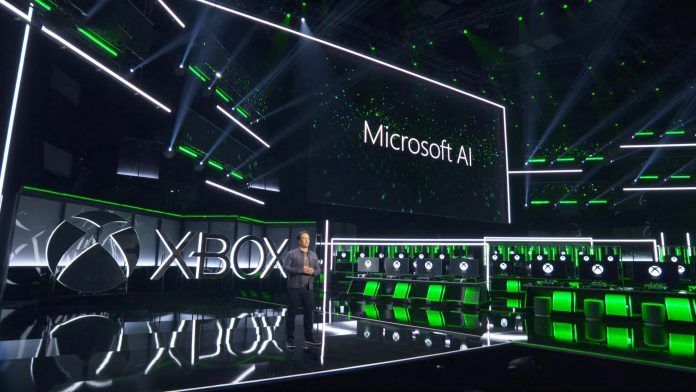 The cloud-driven gaming ecosystem would allow Microsoft to deploy relatively efficient components within its next-gen gaming console. The bulk of the graphics and other processing would happen on the Azure servers. The console would only have to receive gamer inputs and display the gameplay on a large HD screen. In addition to these aforementioned systems, Microsoft may also launch a completely digital Xbox One gaming console. The system will not have a CD tray to load games. The discless Xbox One gaming console could adopt technologies from both ends. It would download game data and files from Azure cloud services, and offer offline gaming through powerful hardware. Microsoft Windows 10 To Play A Bigger Role In Xbox Gaming? Microsoft is steadily improving Windows 10. Combined with powerful Intel processors, and AMD or NVIDIA graphics cards, a Windows 10 PC is a capable gaming console in itself. 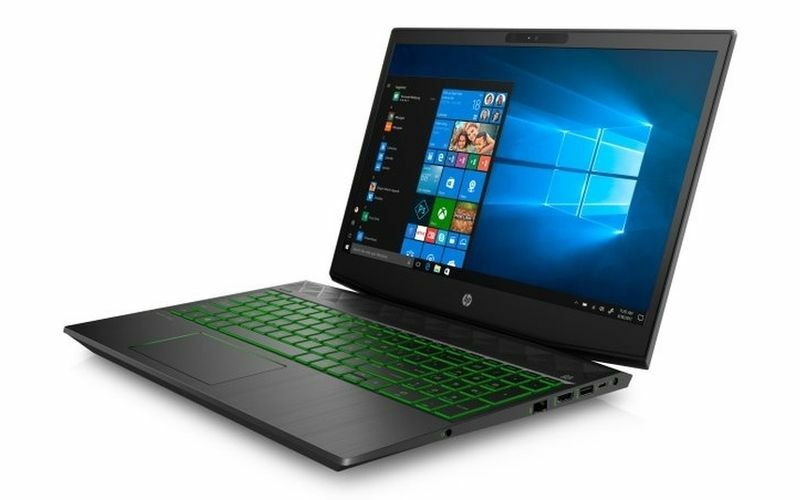 With cloud-based gaming, such personal computers could easily offer high-end gaming. Needless to add, only dedicated consoles can currently offer such gaming experience. 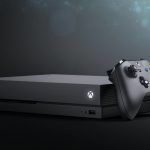 Xbox’s Phil Spencer and other executives close to the projects have long been offering interesting snippets of information and indicating the developments within the Microsoft Xbox Scarlett. However, much of information remains speculative. We will surely update our readers as soon as there’s an update about the Xbox One X or Xbox Scarlett.